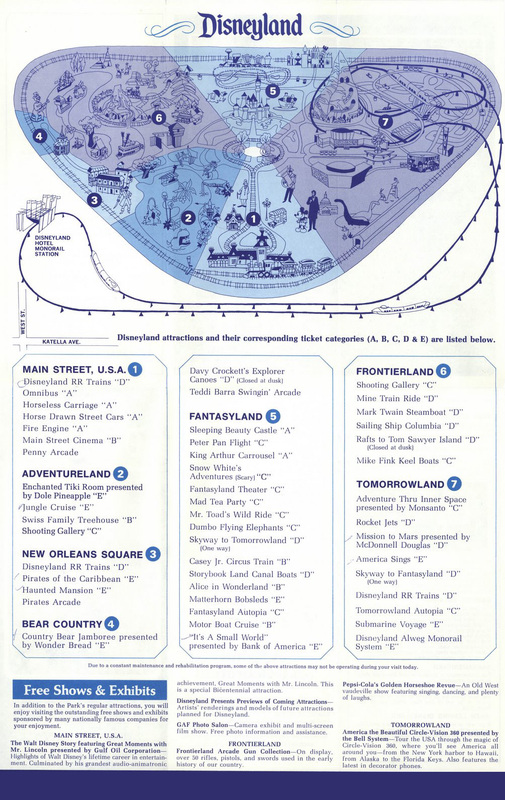 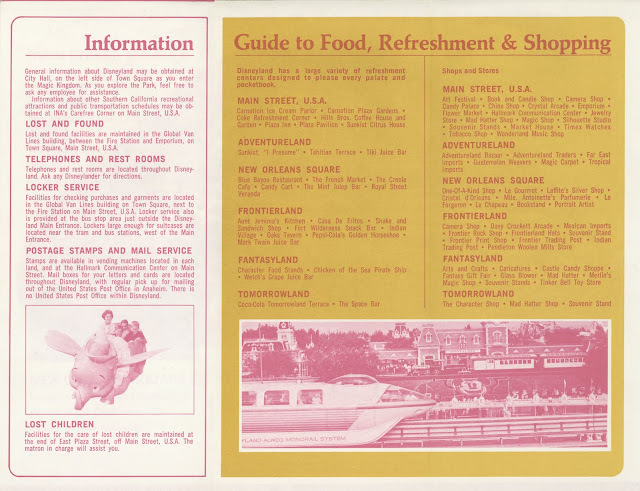 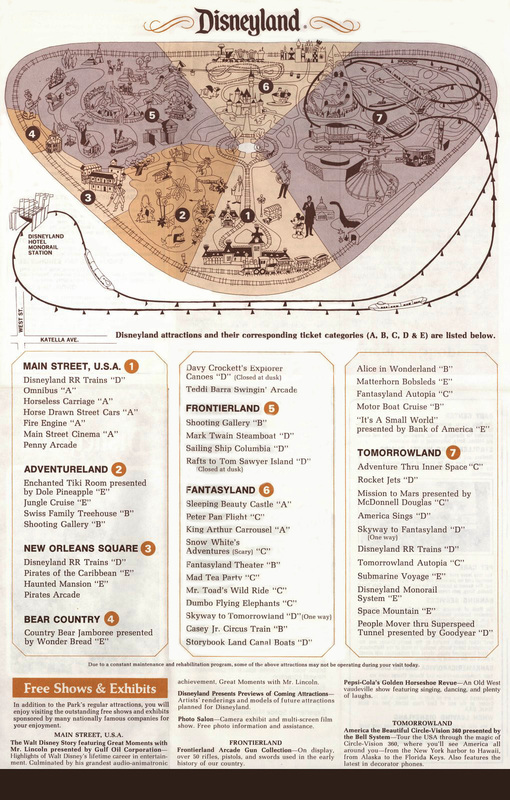 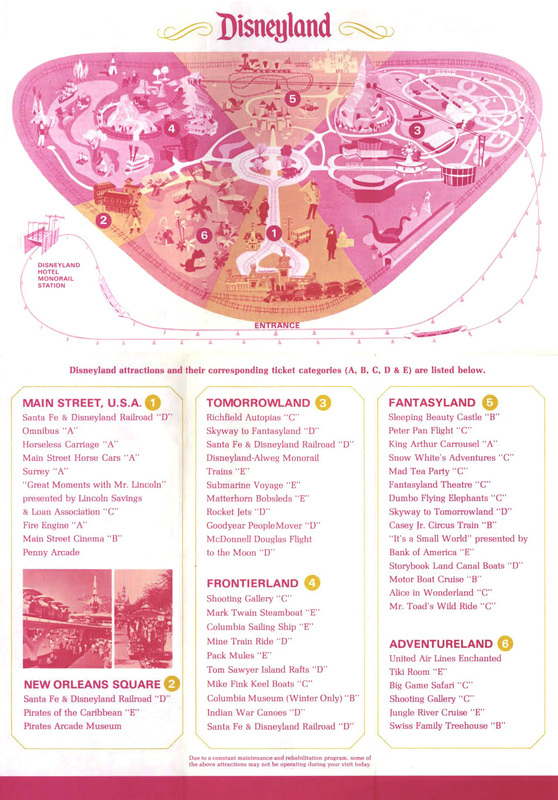 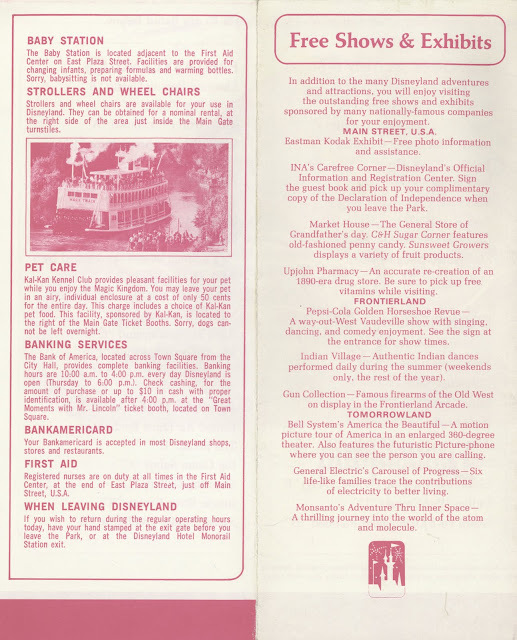 Did you see anything in these great brochures of old Disneyland that stood out to you? If so, be sure to let us know in the comments! 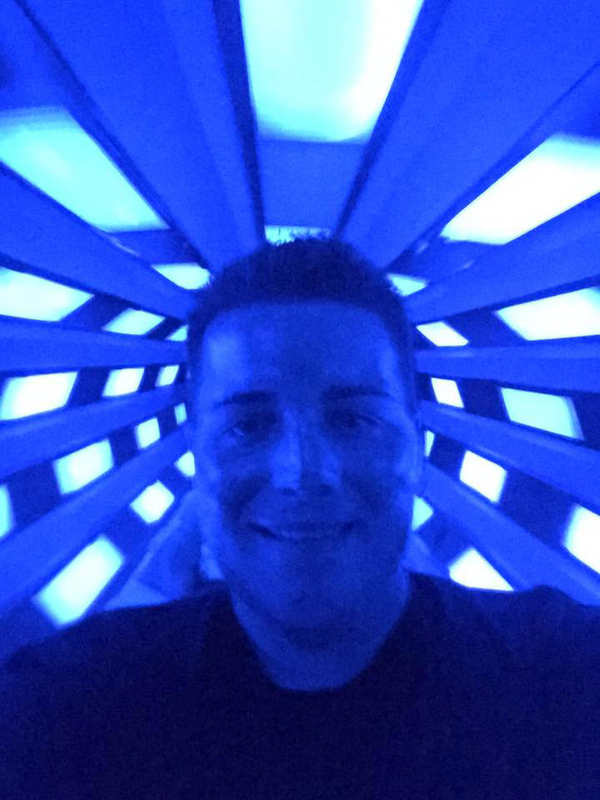 I swear I could look at these for hours! 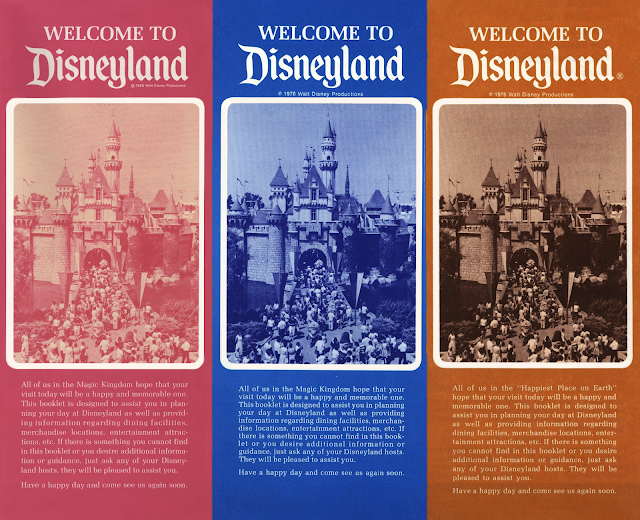 Source: These Vintage Disneyland Gate Brochures were originally found on Tumblr and are believed to have originated from the fantastic Disney blog Vintage Disneyland Tickets. Be sure to check out their amazing collection of vintage Disney brochures and photos today by clicking HERE.